The World Chess Championship 2014 starts on the 8.November 2014. 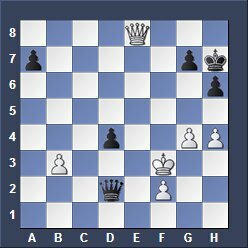 Magnus Carlsen (Norway) is defending his title in Sochi (Russia) that he won against V. Anand last year in Chennai (India). 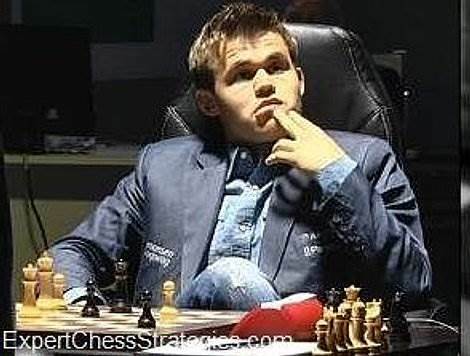 I bet that M. Carlsen is going to win the match because he is about 20 years younger. Age matters! 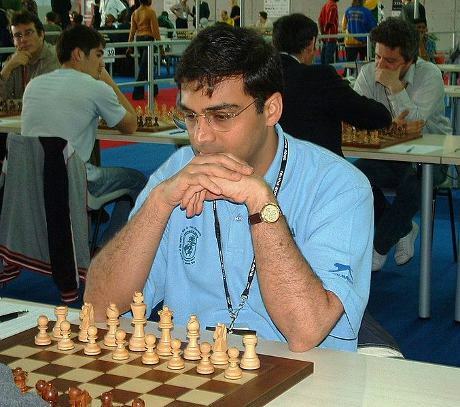 However, I wish "Vishy" Anand good luck. He is a great player. Prize money is one million Euro, the winner receives 60 % and the loser 40 %. Time Control is 120 minutes (2 hours) for the first 40 moves, 60 minutes (1 hour) for the next 20 moves and then 15 minutes for the rest of the game. Magnus Carlsen (Norway), is the highest rated chess player (Elo rating 2863) ever in the history of chess! Anand's game (White) went slightly downhill but finally recovered to a draw. White queen can give eternal check. 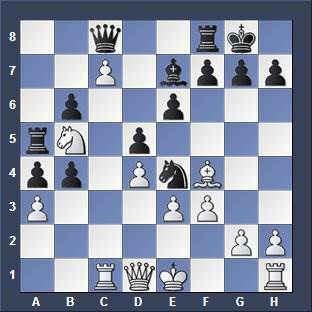 Anand (Black) made a gross error (h5) and Carlsen played Qb7 attacking g7 which is undefendable. GM Anish Giri "I don't think there was a change in strategy for Anand. The strategy has always been fine, just today it finally worked out well. 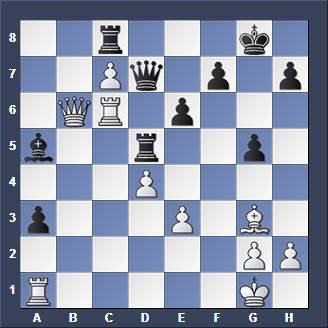 Anand got very lucky that Carlsen was completely unaware of this relatively well known variation." 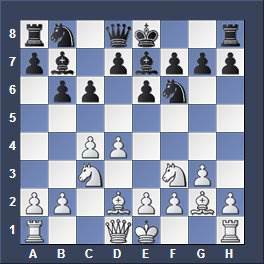 Anand (Black) defended with the Sicilian Defense but Carlsen traded queens early and entered a difficult, dry, die-hard middle game in which Anand missed his chance to reach a winning game. (26...Nxe5!) See below. After that his game fell apart and Carlsen won the weak edge pawn a3 and soon reached a strong winning position in the center. 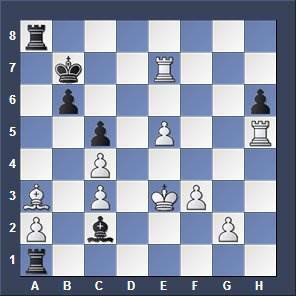 Anand (Black) resigned in this position due to the overwhelming material advantage of Carlsen. "I looked up quickly the last game and can say that I do not know where did Anand do mistake, maybe even the whole endgame is better for white I do not know. 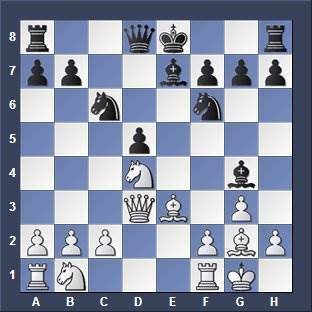 Black has a better pawn structure, but is somewhat passive on the kingside and White has a pair of bishops. They repeated the moves so Anand was happy to draw this game at any moment, but then somehow Black's pawn on a3 was lost and White transfered to a won opposite-coloured-bishops game with 2 extra pawns for White. 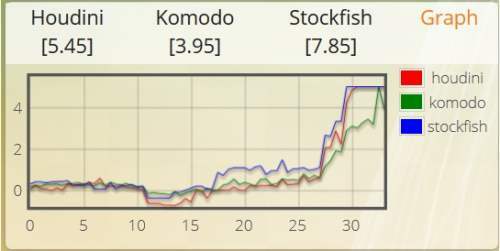 I still do not believe that White's Queen to d3 is so strong. So again Carlsen is a mystery to me, he wins again in some slightly better endgame but I do not understand why did he win at all! In short he does not play some highly theoretical lines but he plays simple peasant like computer chess without great deep strategy but very effective and the rate of his mistakes is next to 0, in short he plays like a computer and I hate this dry style, but as we can see now in practice that boring computer-like style pays off. 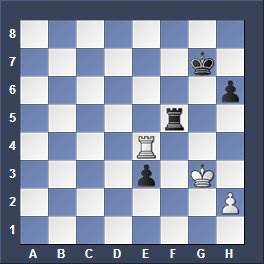 Still for me Fischer is a genius and Carlsen is not..."
"... 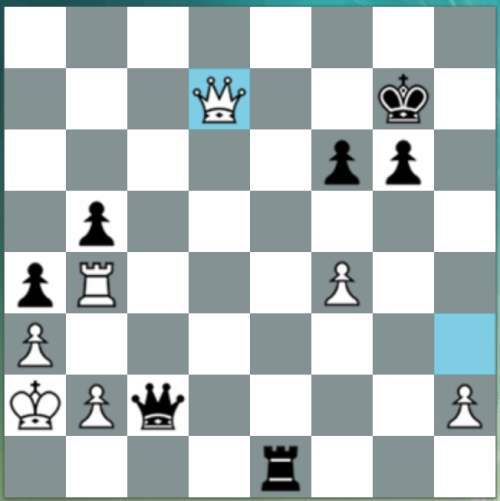 I looked at the game Carlsen-Anand quickly without going deeply now I saw that Anand missed a simple tactics by 26...Nxe5!, it is very strange that Carlsen misses this tactics ( I am sure I would have seen that with both colours during the game because after 27 Rxg8 Nxc4+ 29 Kd3 Black has 29...Nb2+! 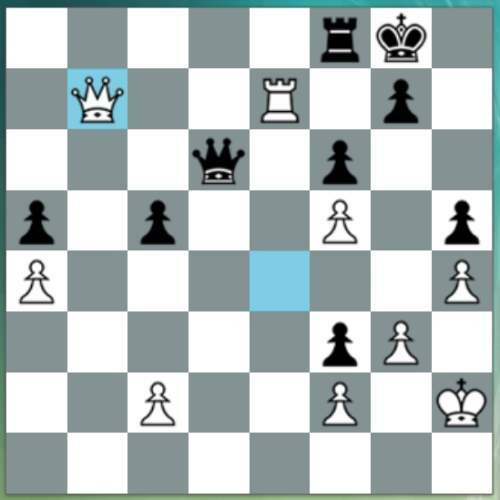 saving the Knight and in fact which is winning for Black ), in fact I think even in rapidplay I would have seen that for both players it is quite an obvious trick. How on earth Carlsen does not see it by playing 26 Kd2?? 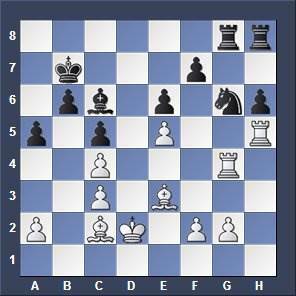 and even stranger how Anand misses that rather simple tactics by overlooking the simple 26...Nxe5!"